‘Tis the season to be jolly and all that hooplah. Seriously though, if you’ve been keeping up you know JustaBXhouse is all about the holiday season. Christmas shopping? Done. Christmas Tree? Done. Gifts wrapped? Almost done. Christmas Eve books? Got ’em. Well, we can’t celebrate the season without giving. I mean, isn’t that what we’re trying to teach our littles? It is better to give than receive. And to whom much is given, much is expected. JustaBXgirl is great at giving. She inspires me. And now we want to give to you! We will be sending a surprise gift to two of our subscribers. It is our way to say thank you for being part of our village. I follow many of you back on social media and feel like I already know your littles. This way we can be part of your holiday celebration. Now don’t get too excited. These won’t be the biggest gifts but they’ll be something small and from our hearts. Make sure you’re subscribed. If you’re already subscribed through wordpress please subscribe again via email. 2017 is going to see us grow and I want to keep you up to date with more than just blog posts. Comment on this post with the age and interests of the little that will be the gift recipient if you win. Giveaway will be running until Thursday, December 15th. Winners will be announced here, by email and on our Instagram on Friday, December 16th. We wish we could send a present to all of you but who knows what’s to come next year! 4 year old daughter who loves princesses! Pick me pick me, I have 3 little boys (ages 6, 3, or 2) either one of them would love to win! Hey there, I have a 3 year old that loves all things girly. 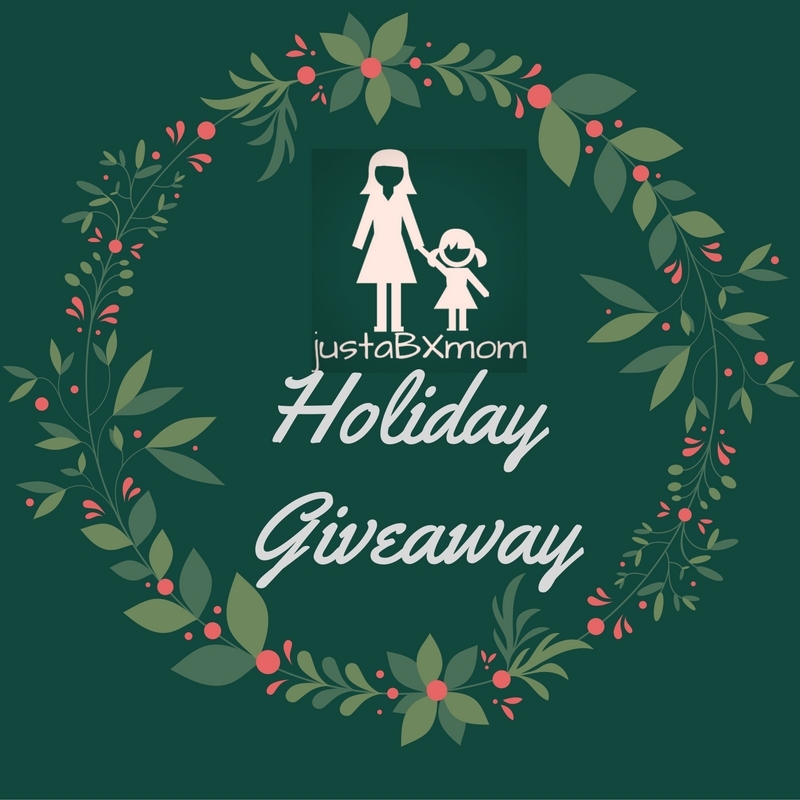 I did enjoy your post from “Holiday Picks For Moms From The #MTHoliday Soiree” great ideas for this Holiday season. I’m a new e-mail subscriber. I have two little grandsons – 6 and 2. I have all my shopping done, but nothing wrapped and nothing decorated. Guess I best get busy! Welcome! Don’t forget slow and steady wins the race! You still have 12 days to go! This would be for my 2 year old granddaughter. My little is due in a month, so we don’t really have any preferences yet 🙂 We don’t even know the gender! I like your naughty or nice post, and I feel the same way! I don’t want Santa taking all the credit! That’s so exciting! The suspense would drive me crazy! I have a 7 year old girl who loves her baby dolls, pretend tea parties and just about anything to do with Dory. My 5 year old son loves his Legos, Calliou and Hulk.